The Verrerie d'Art Soisy-sur-Ecole opened in 1978 in the middle of an exceptional park, of Gâtinais Français. Enter the workshop of the glassmakers and witness the realization of the objects, from the picking of the glass until the annealing. 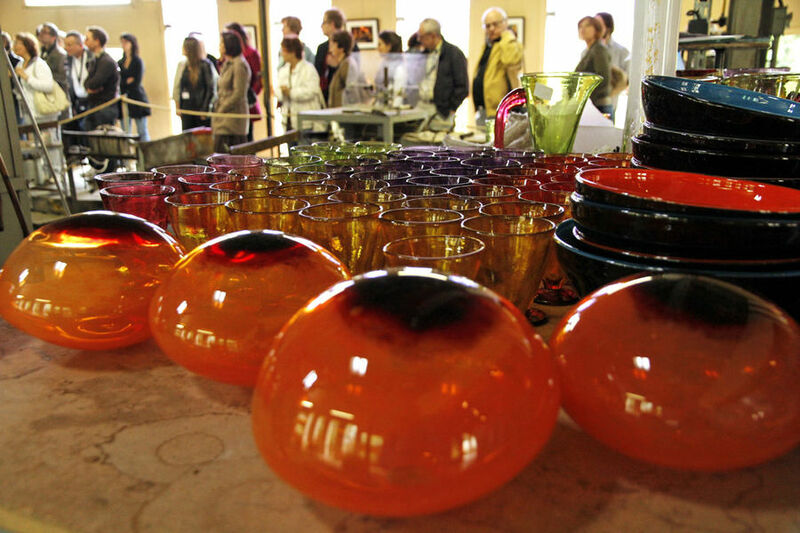 Discover light fixtures, goblets, pitchers, garden decorations, stair balls in the sales area. Creative workshops for children during school holidays. parking for coaches and cars. Saturday 10am - 12.30pm and 14h - 18h30. from Wednesday to Saturday from 10h - 12h30 and from 14h - 18h. Sunday from 14h - 18h. EXCEPTIONAL CLOSURES | December 25th and January 1st. Glassmakers are on holidays from Monday, July 24 to Tuesday, August 15, 2017 inclusive. A veritable place of conservation, management and enhancement of the genetic resources of the utilitarian plant sector, the Conservatoire is both a nursery, a botanical garden, an agronomic center, and an interpretation center. Your sensory journey in the various plant collections rich of more than 1500 utilitarian species complement each other with the astonishing museographic route. 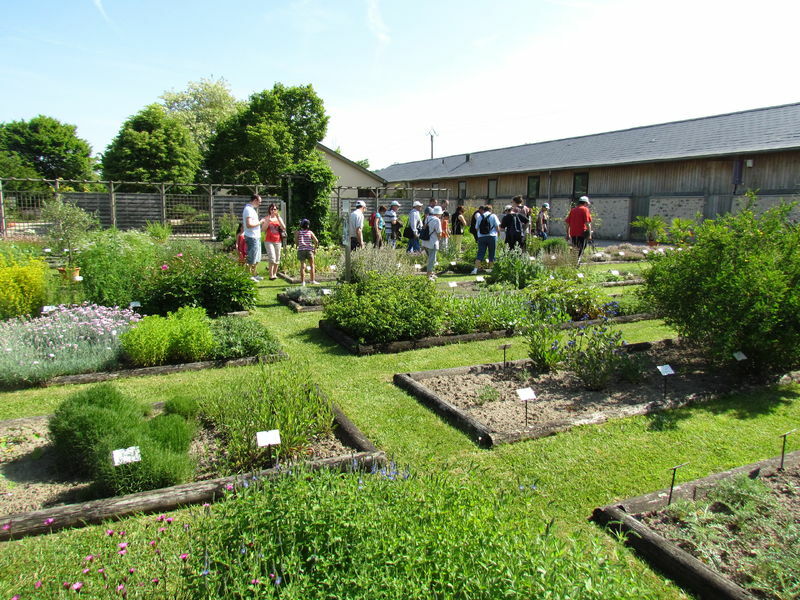 Located in a former plant dryer, this fun and sensory discovery space traces the fabulous epic of plants in our history, from the origins of their cultures to their daily uses today. What to please the whole family! October: weekends from 14h to 18h. Last admission to the visit one hour before the closing of the site. Annual closure from November 1st to March 31st.